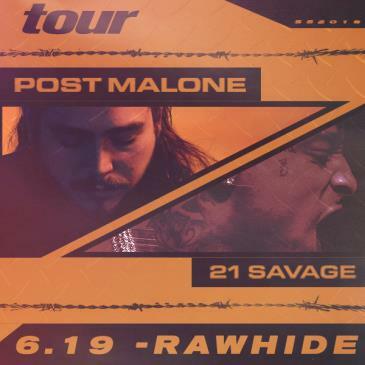 Lucky Man Concerts and Rawhide Event Center present Post Malone on June 19, 2018 . This show is all ages, rain or shine. Special offer! Every pair of tickets for this show includes a physical CD of Post Malone’s forthcoming album. You will receive an email with instructions on how to redeem this offer approximately 7 days after your ticket purchase.